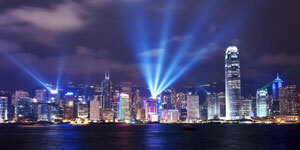 Hong Kong consists of Hong Kong Island, Lantau Island, Kowloon Peninsula and the New Territories as well as some 260 other islands. 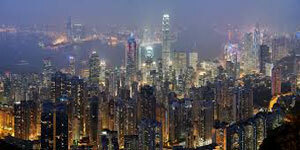 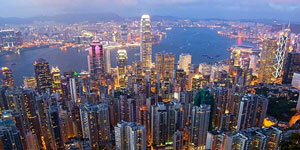 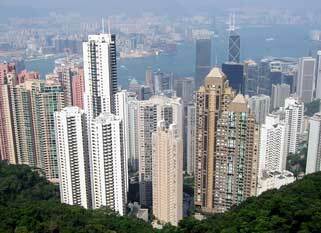 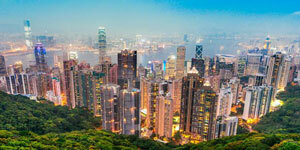 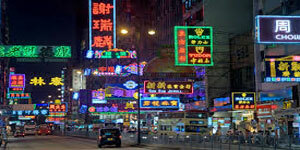 Hong Kong Island is the second largest island and the most populated. 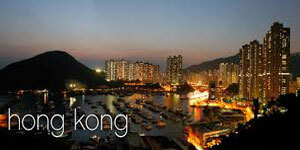 Ap Lei Chau is the most densely populated island in the world. 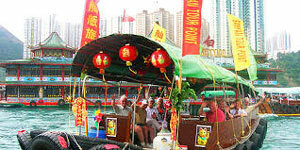 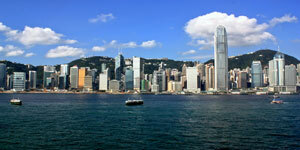 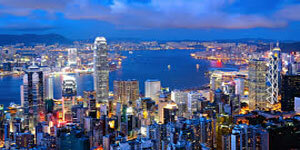 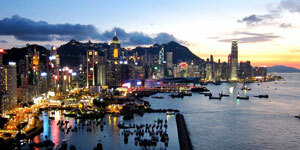 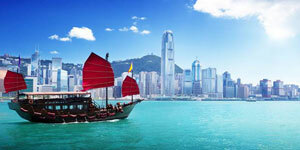 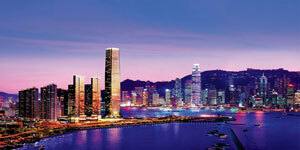 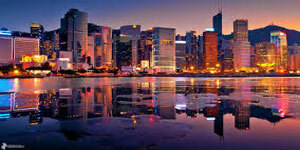 Hong Kong has a long and irregular coastline which makes the territory suitable to have many bays, rivers and beaches. 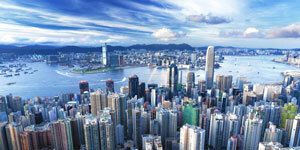 Despite the territory's extensive wooded and ocean setting, environmental awareness is growing as the air in Hong Kong is considered to be one of the most polluted in the world. 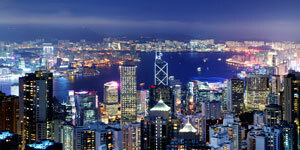 Hong Kong's climate is subtropical and is prone to monsoons. 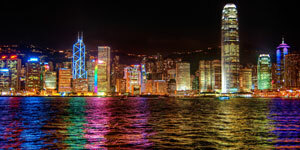 It is cooler and dry in the wintertime which lasts from around December to early March, and is hot, humid and rainy from spring till summer. 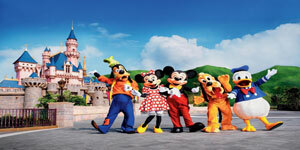 Free and easy until transfer back to airport for departure flight back to Singapore.